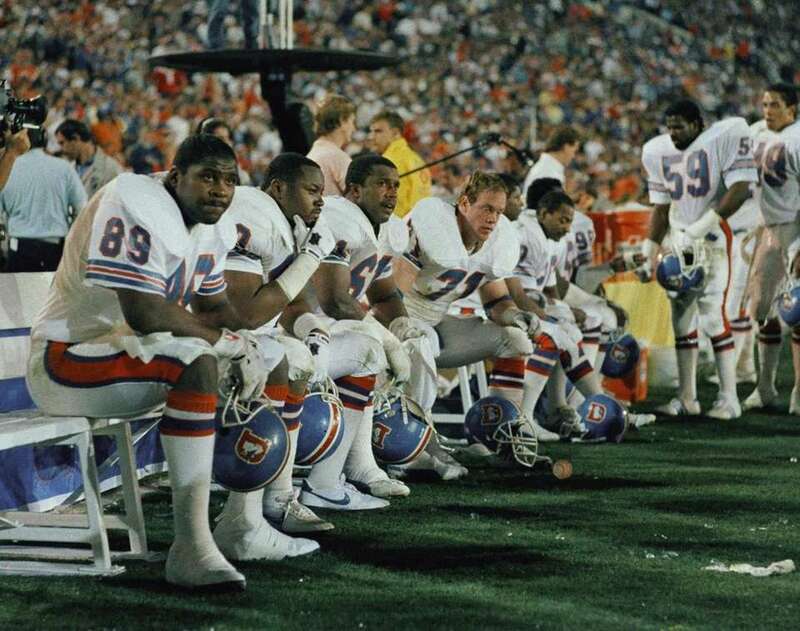 Relive some Super Bowl history with these fun historical Super Bowl facts and figures. Von Miller became just the 10th defensive player to win the Super Bowl MVP award after recording six tackles, 2.5 sacks and one pass defended in the Broncos' win over the Panthers in Super Bowl 50. The Broncos and Patriots are tied for the record for most Super Bowl losses with five. The Titans, Chargers, Panthers, Falcons, Cardinals, Bengals, Vikings and Bills have appeared in a Super Bowl, but never won. The Patriots made their league-leading 11th Super Bowl appearance when they faced the Rams in Super Bowl LIII. 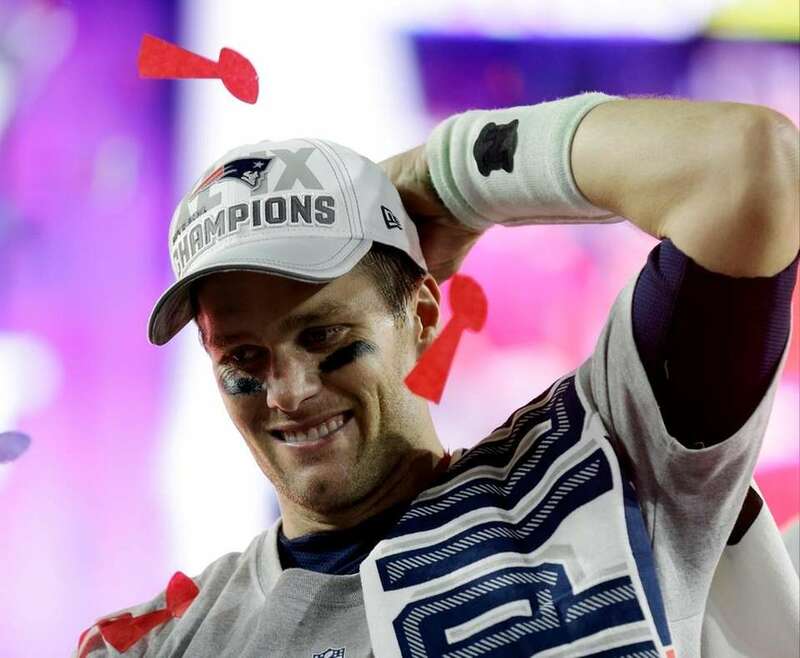 Tom Brady holds the record for the most Super Bowl appearances by any player with nine. Brady is 6-3 in Super Bowls. 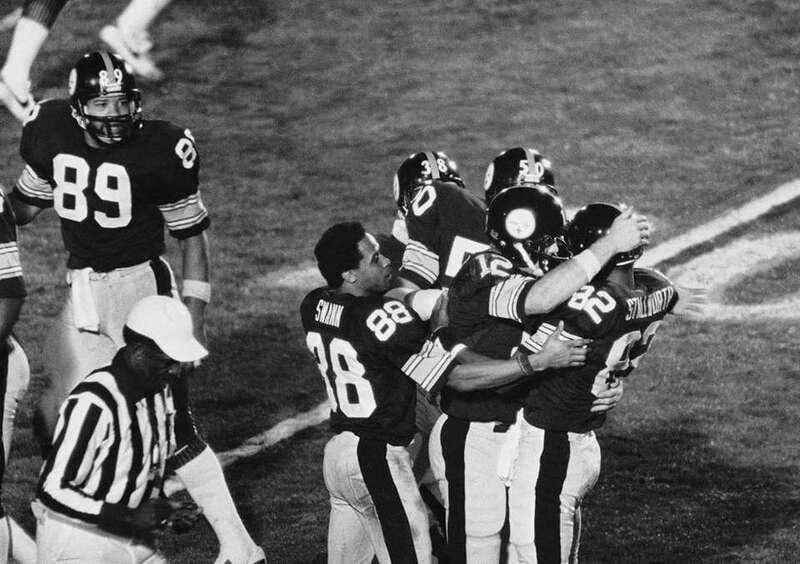 The Steelers and Patriots have the most Super Bowl wins with six each. The Cowboys and 49ers each have five Super Bowl wins. 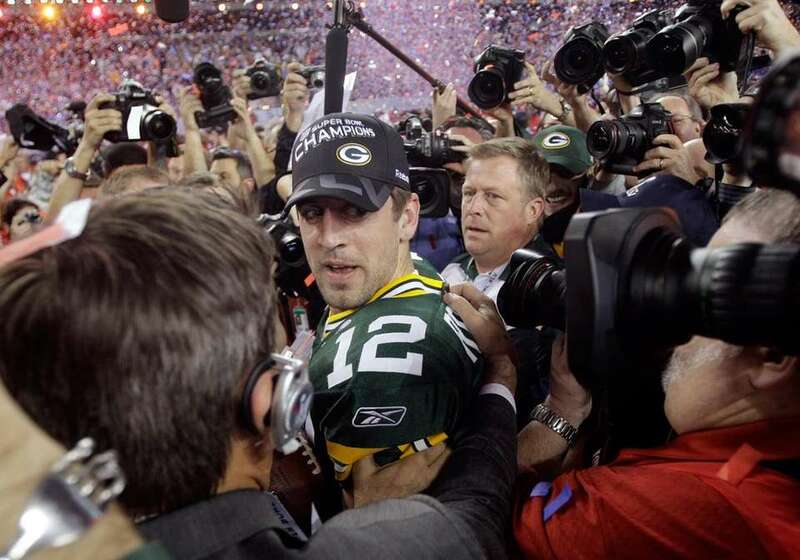 The NFC representative has won 27 of the 53 Super Bowls, including 13 straight from 1985-1997. 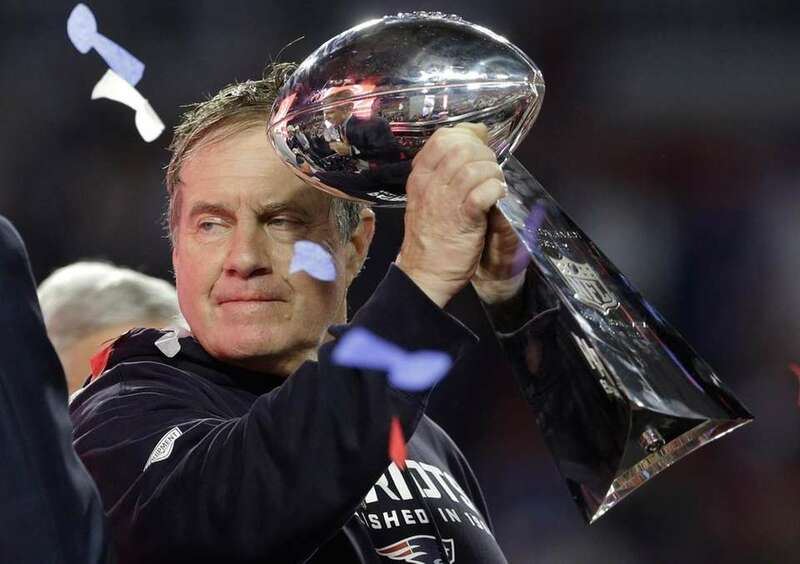 Bill Belichick has the most Super Bowl appearances by a coach with nine. 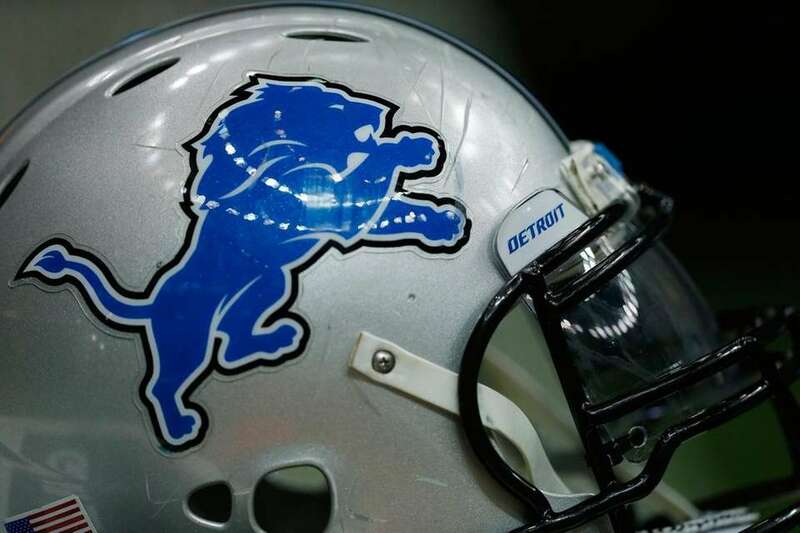 The Lions, Browns, Jaguars and Texans have never appeared in a Super Bowl. Quarterbacks have won 29 Super Bowl MVPs, the most of any position. Seven of the last 10 Super Bowl MVPs has been a quarterback (Tom Brady twice, Nick Foles, Joe Flacco, Eli Manning, Aaron Rodgers, Drew Brees). 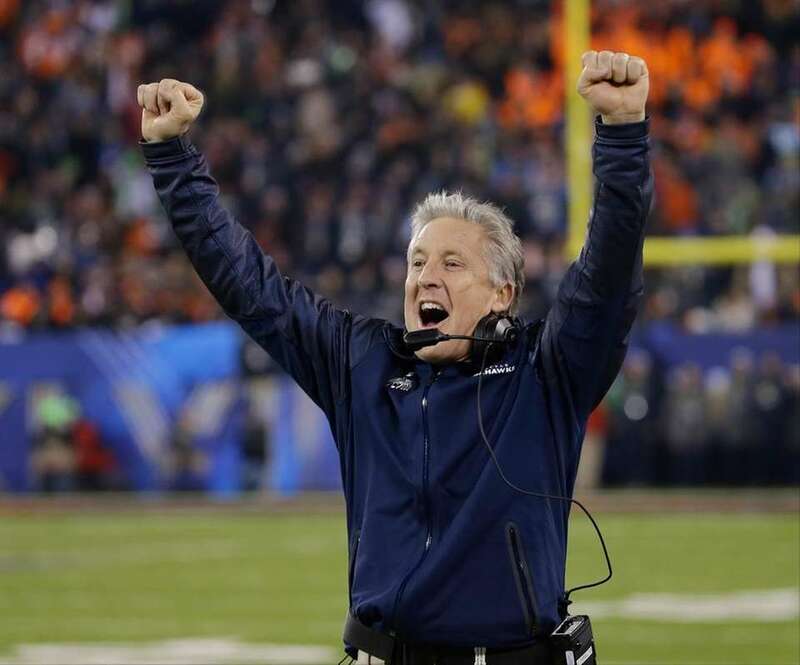 Pete Carroll, Jimmy Johnson and Barry Switzer are the only coaches to win both an NCAA championship and Super Bowl. Carroll led USC past Oklahoma, 55-19, in 2005, but the Trojans were later forced to vacate the win. 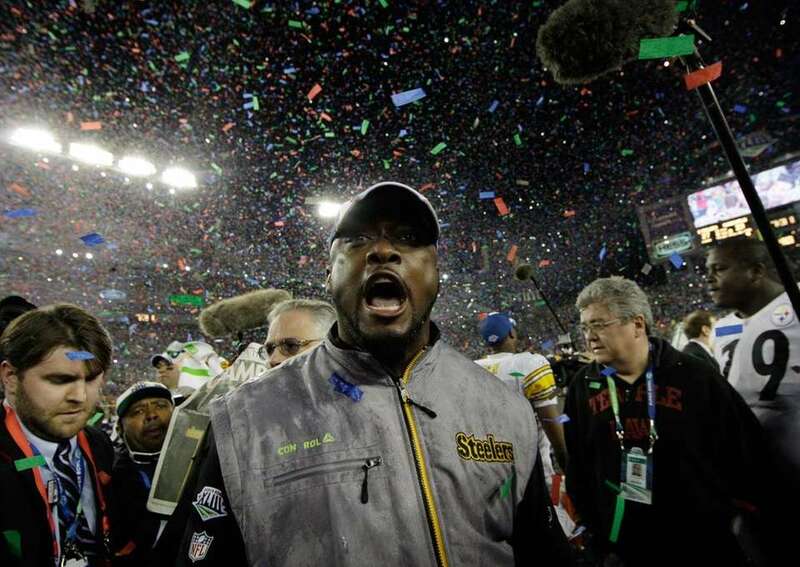 At 36, Mike Tomlin became the youngest head coach to win a Super Bowl when the Pittsburgh Steelers came from behind to top the Arizona Cardinals, 27-23, in Super Bowl XLIII at the end of the 2008 season. The Chicago Bears' Devin Hester is the only player to ever return the opening kickoff for a touchdown in the Super Bowl. Hester returned the opening kickoff 92 yards to the house in Super Bowl XLI against the Indianapolis Colts at Dolphin Stadium in Miami. The Colts ended up winning the game, 29-17. 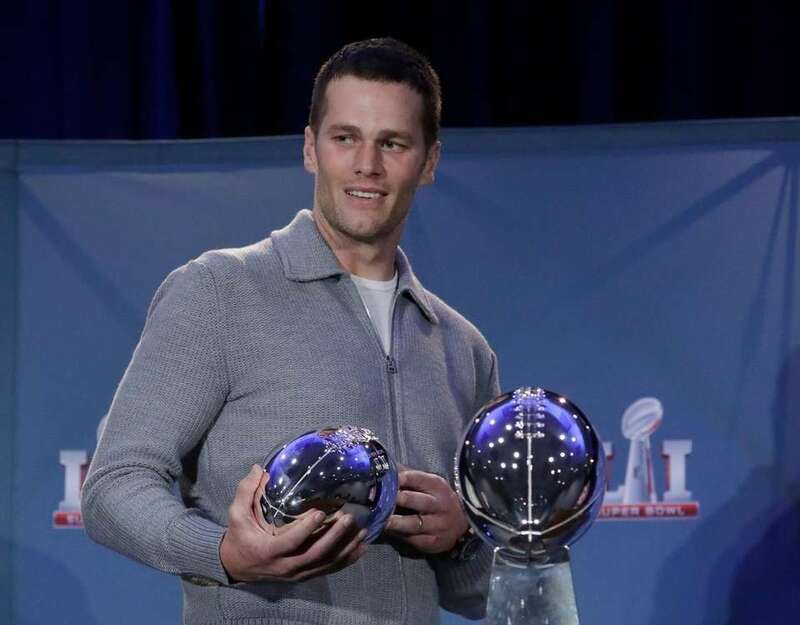 Tom Brady has the record for most Super Bowl MVP awards with four. 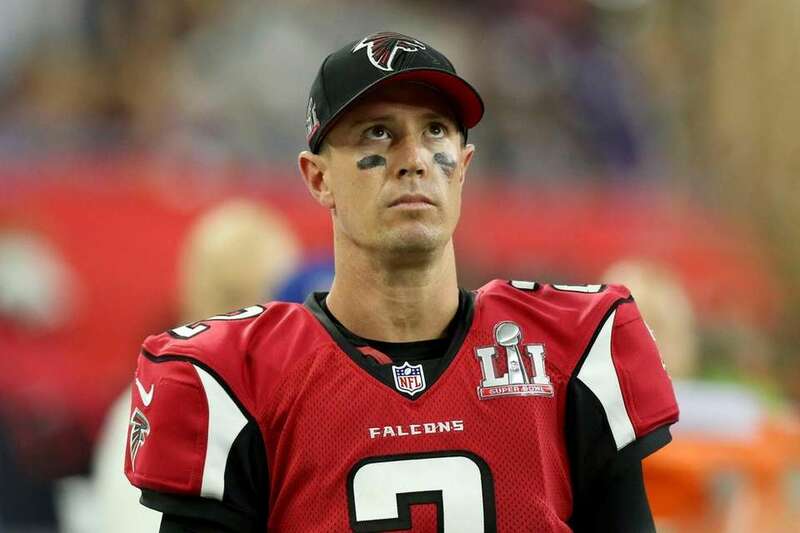 Super Bowl winning quarterbacksRanked in order of total victories. 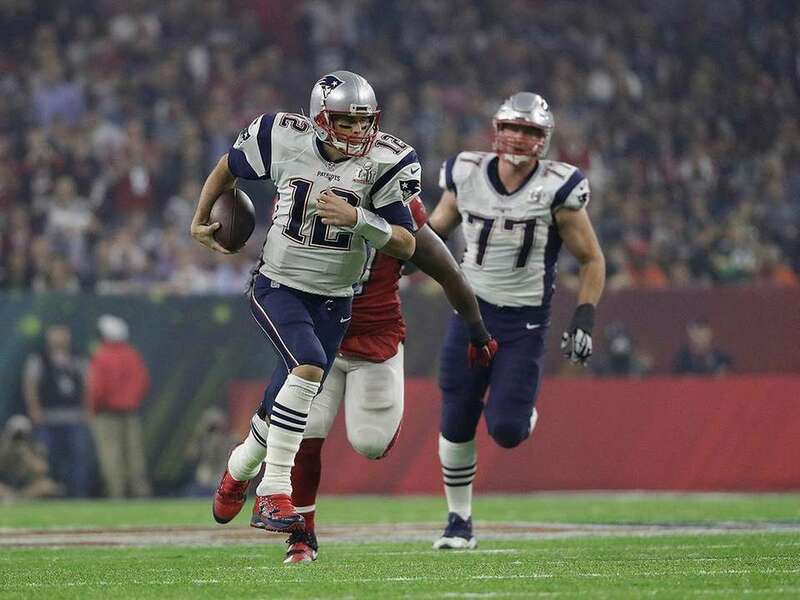 Super Bowl historyScores, memorable plays, MVPs and recaps. 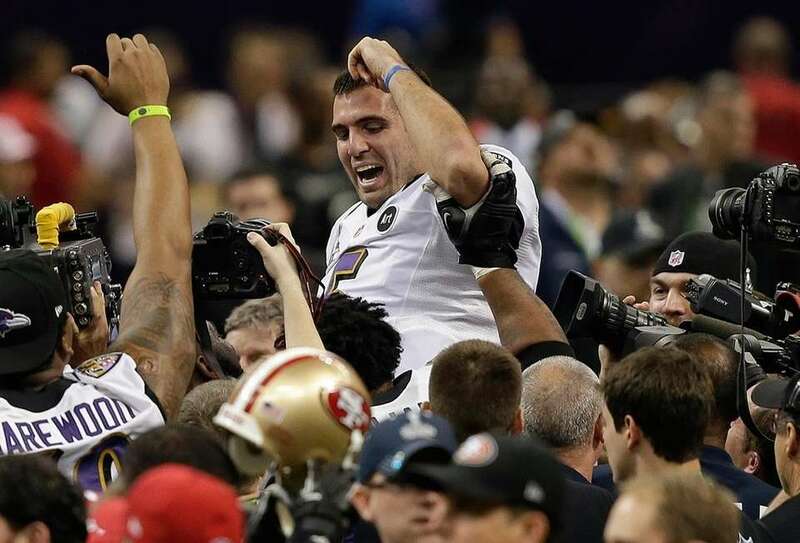 17 Super Bowl blundersIt was not such a super day for these guys.